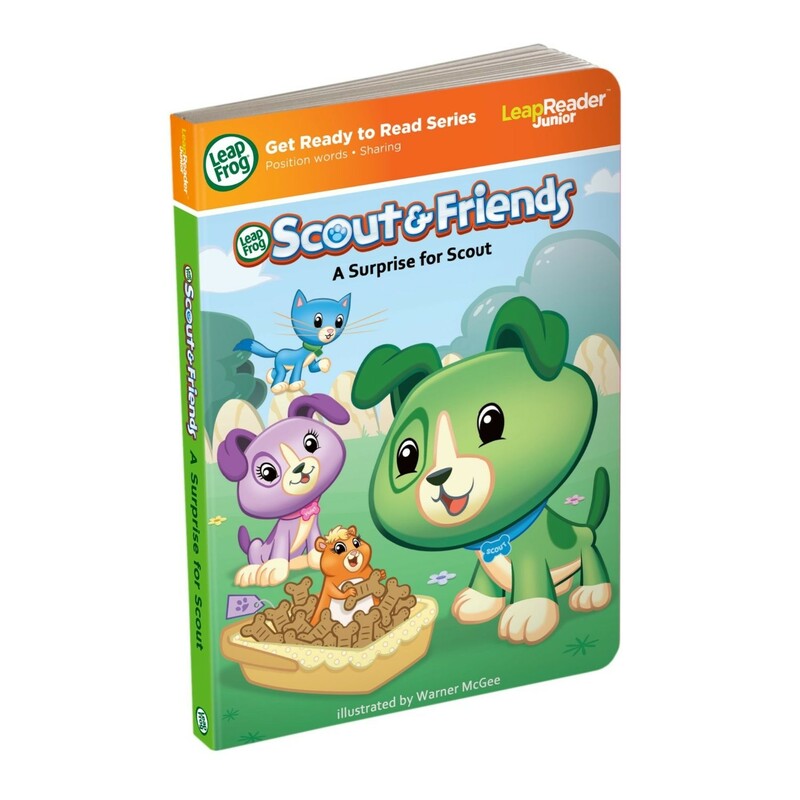 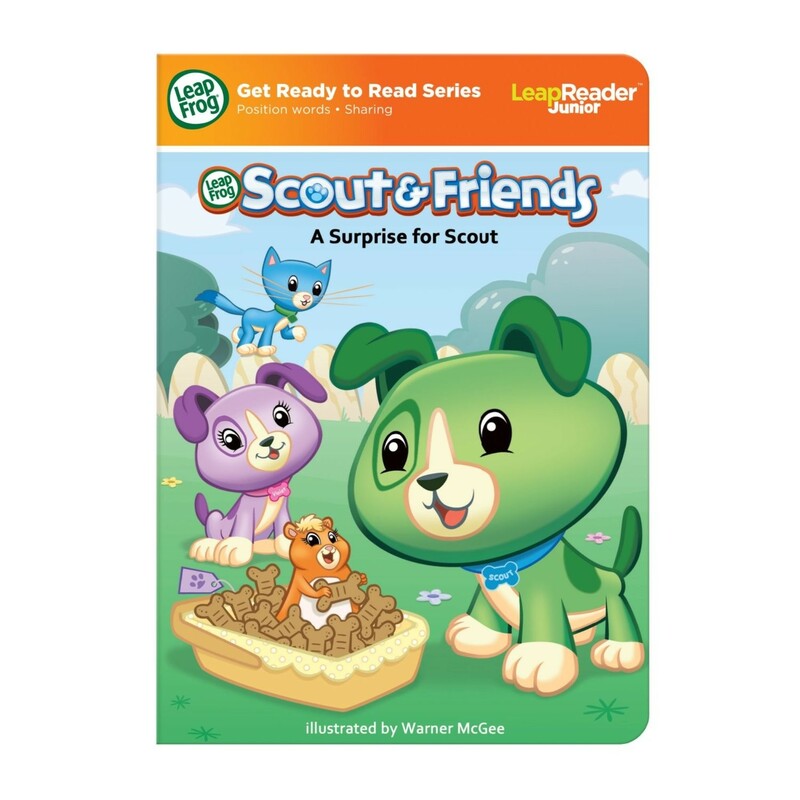 Learn about sharing and friendship with Scout, Violet and friends as they explore the world around them! 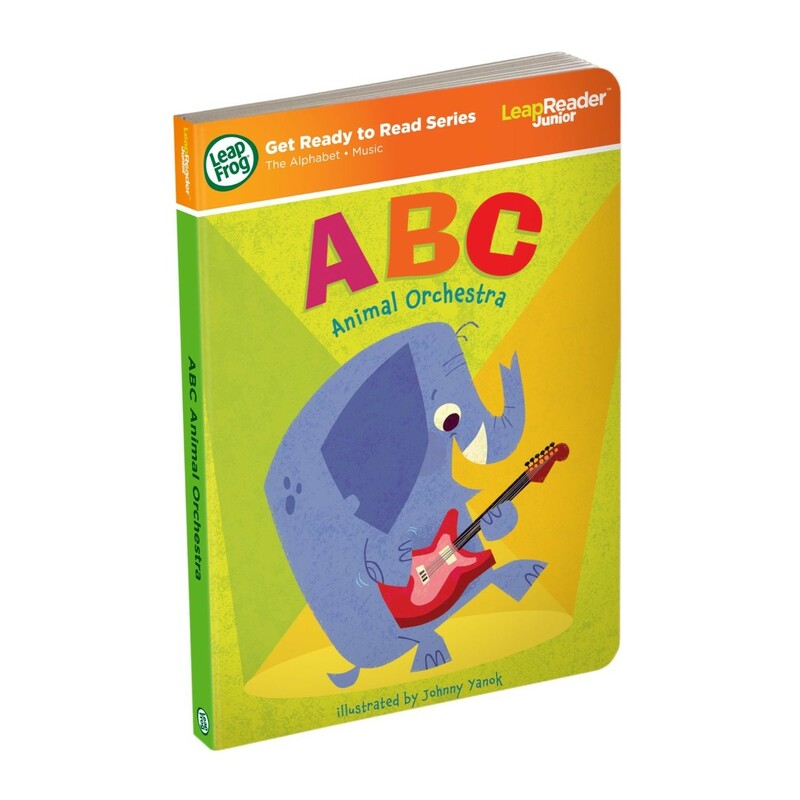 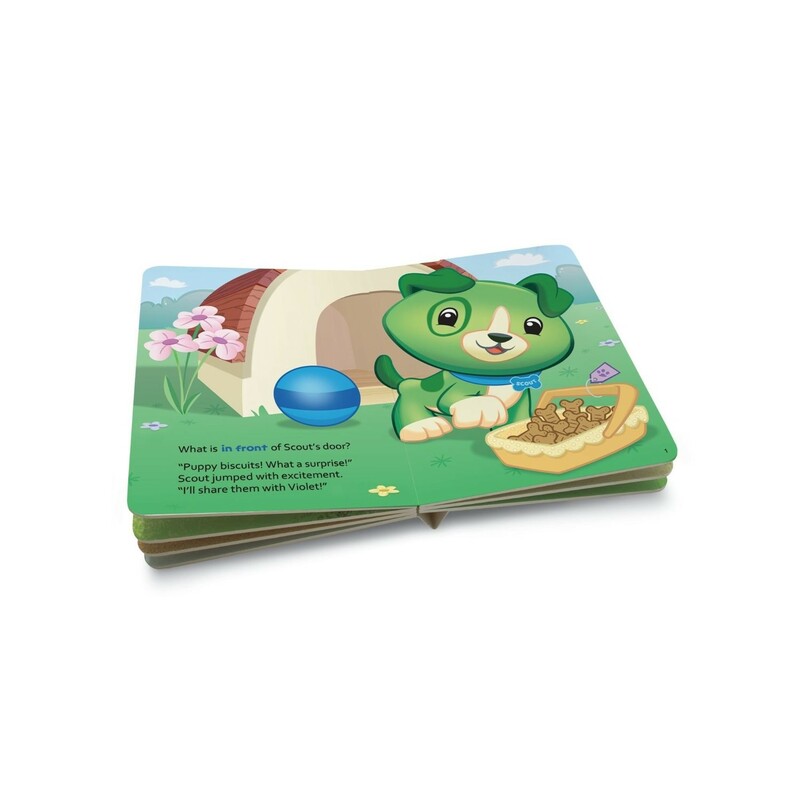 This LeapReader Junior board book springs to life when you touch LeapReader Junior to any part of any page. 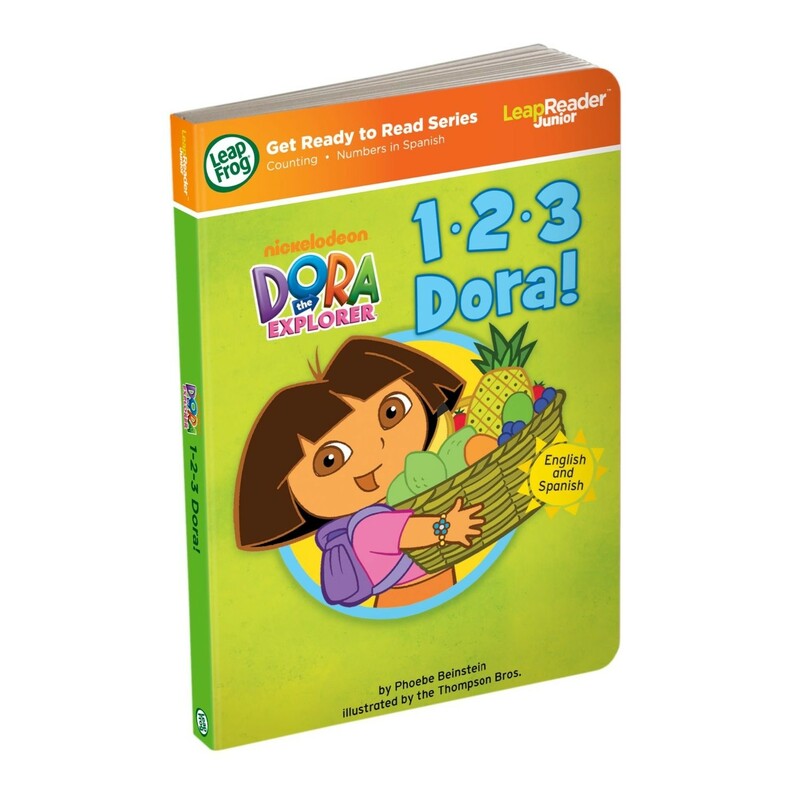 More than 24 playful activities and 150 audio responses encourage little ones to explore while helping build confidence with books. 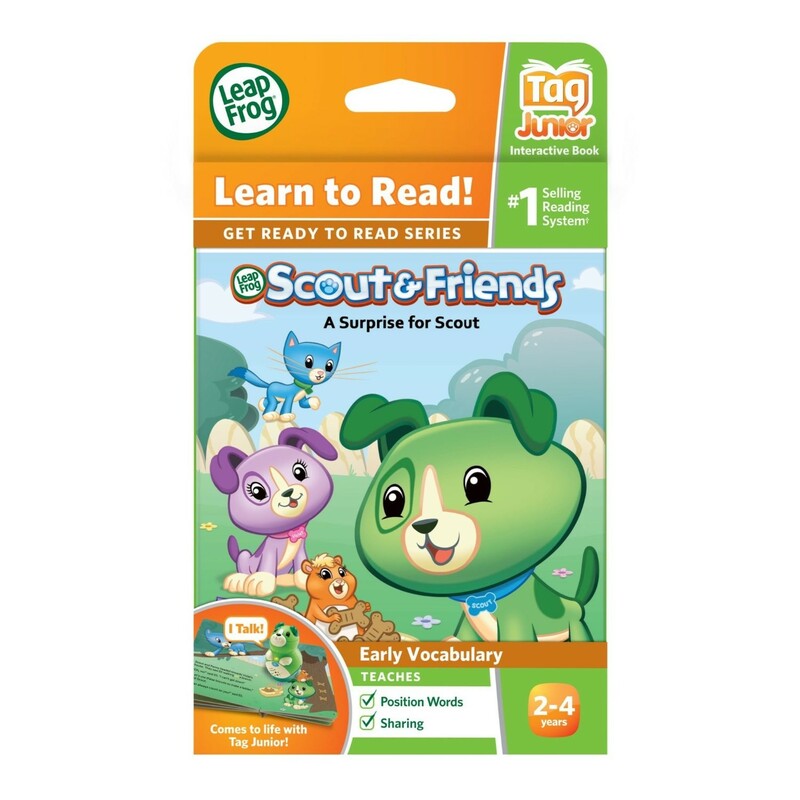 Parents can connect to the online LeapFrog® Learning Path to see their child's progress and get printable activities to expand the learning! Learn about sharing and friendship with Scout, Violet and friends as they explore the world around them! 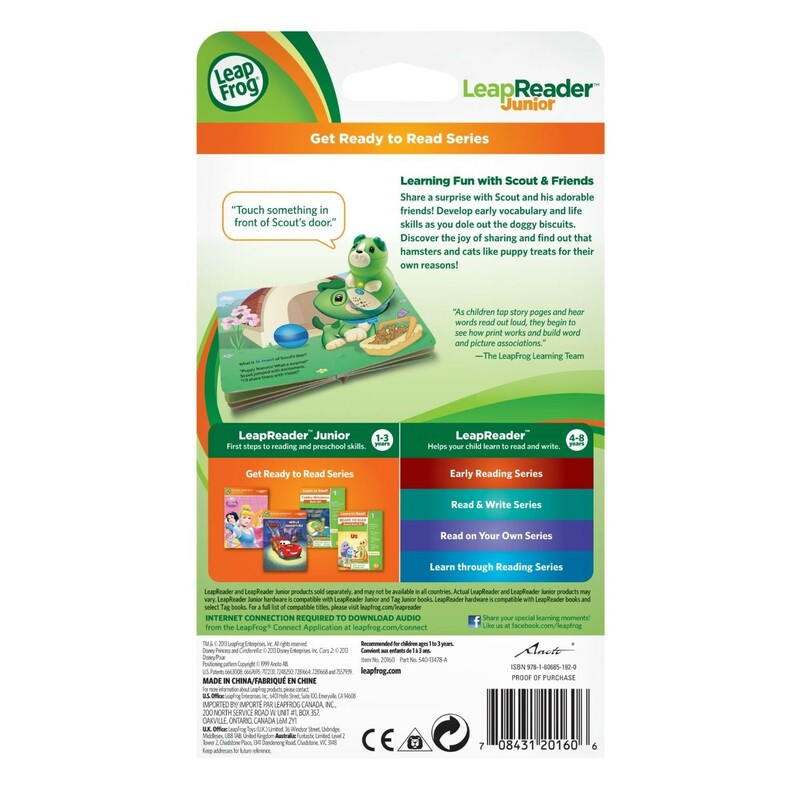 This LeapReader Junior board book springs to life when you touch LeapReader Junior to any part of any page. 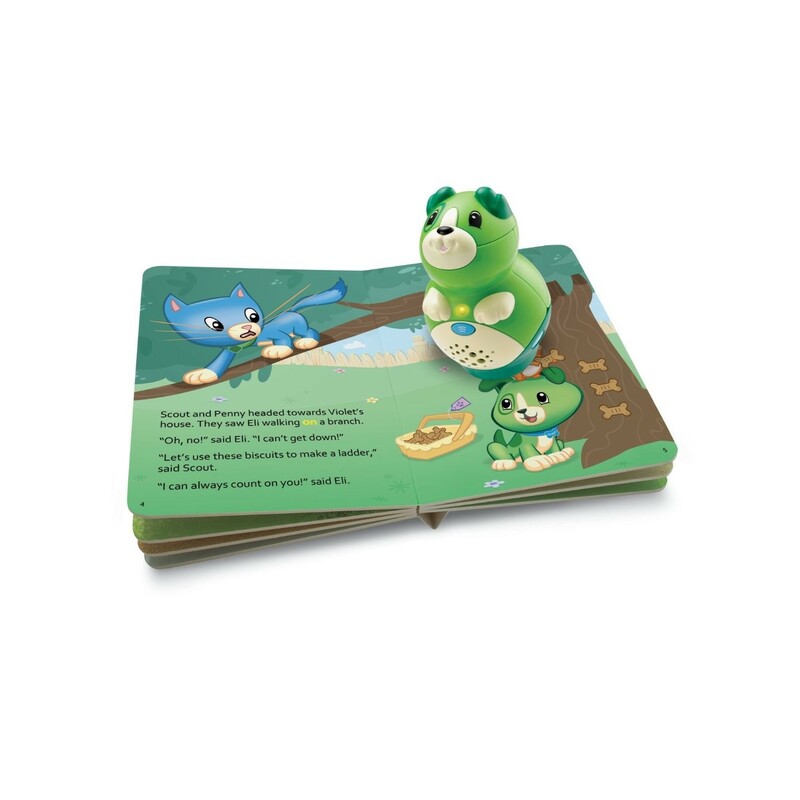 More than 24 playful activities and 150 audio responses encourage little ones to explore while helping build confidence with books. 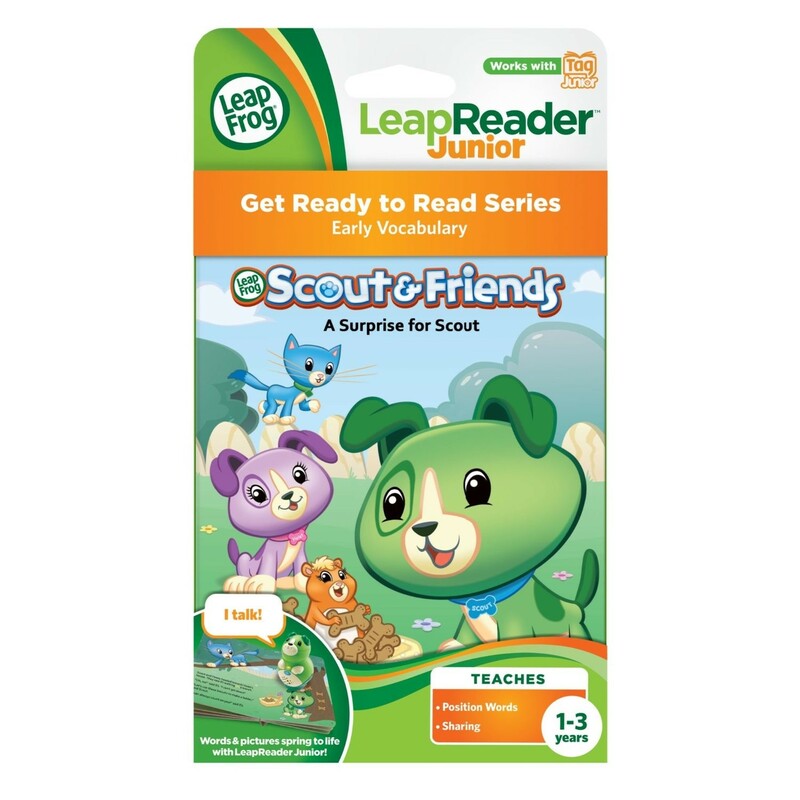 Parents can connect to the online LeapFrog® Learning Path to see their child's progress and get printable activities to expand the learning!